Ken Briggs has died at his home in Eltham, South London aged 82 after struggling for several years with Parkinson’s disease. He is best known for the hundreds of posters and programmes he designed for The National Theatre in London during the 1960s, writes Fraser Muggeridge. 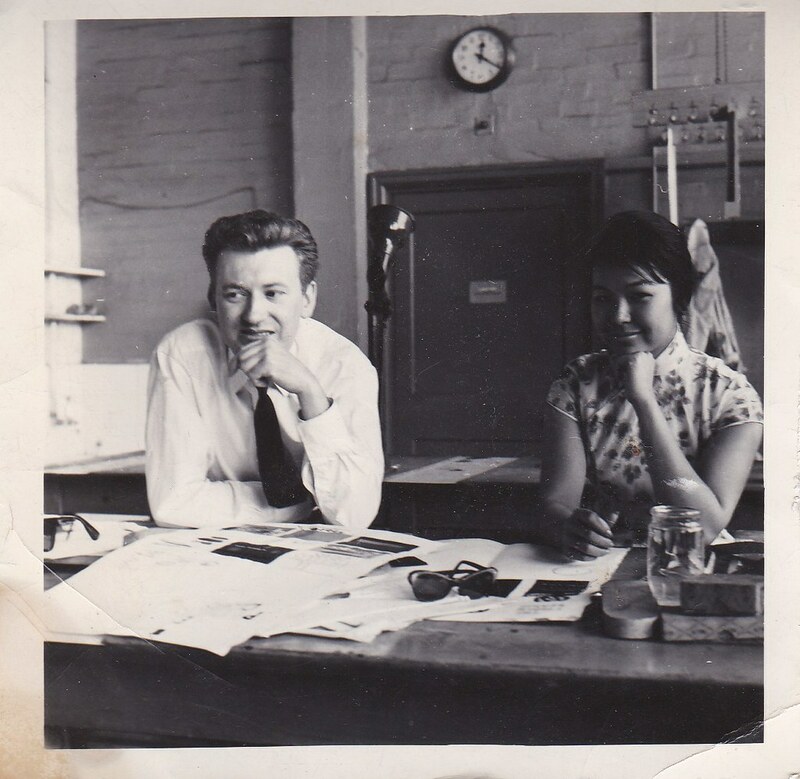 Top: Ken Briggs and colleague in the late 1950s. It was during a stint working at Rathbone Books that Germano Facetti (see ‘The image as evidence’, Eye 29) introduced Briggs to Neue Grafik (New Graphic Design) brought from Switzerland, shouting ‘This is the future my friend!’. 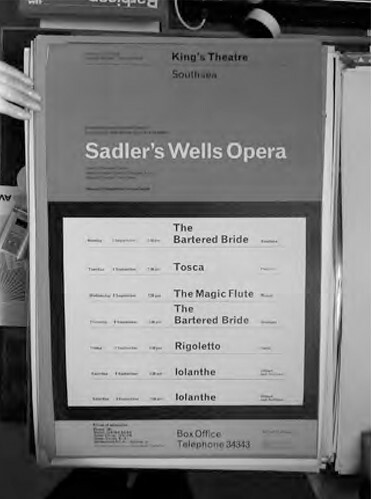 Poster for Sadler’s Wells Opera, date unknown. 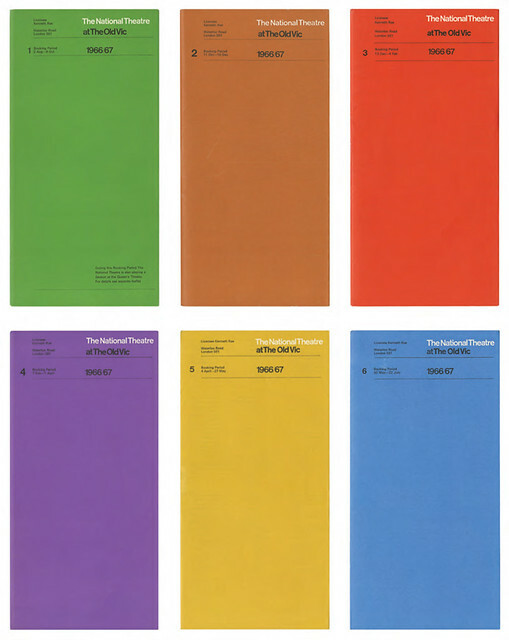 For Sadler’s Wells and then the National Theatre he played out a scenario of Anglicised Swiss typography, structured and information-led, but with a certain sense of humour. Imagine the scene: Briggs in the handbag department of John Lewis, working out the ideal size of the programme so it would fit comfortably in a gentleman’s inside dinner jacket or a ladies handbag. 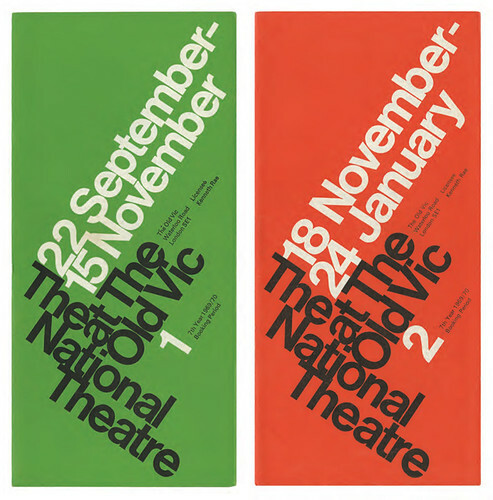 Booking leaflets for the National Theatre, 1966-67. This approach, entrusted by theatre director, Laurence Olivier, created a highly successful consistent visual identity, a series with a powerful brand. Briggs had the knowledge, skill, drive and enthusiasm to work through the night physically making the artwork for the printer. He had the ability to use or construct an image from scratch and the confidence to specify bold and daring colour combinations. But sometimes he would get it wrong, for example the poster for The National Health was designed to look like a horror film, when actually the play was a black comedy. But this was all part of the fun. 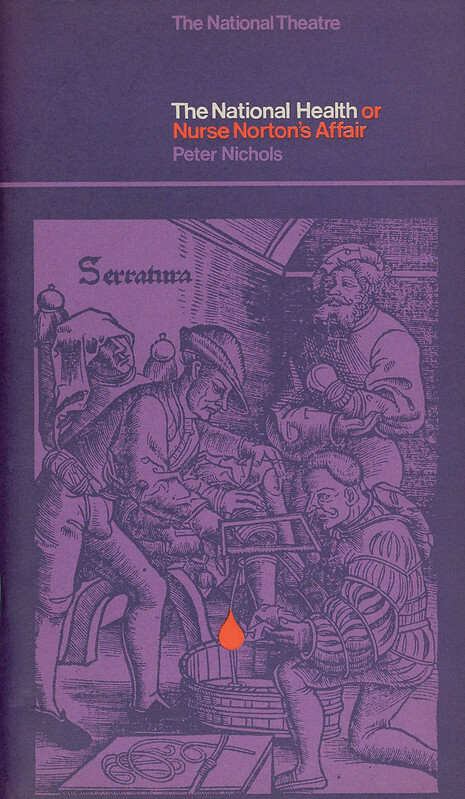 Programme for The National Health, 1969. Printed letterpress in red and blue throughout. Bigger jobs would follow in the following decades, such as the corporate identity for the opened Barbican Centre in London, and Twickenham Stadium, before Briggs retired in 1999. 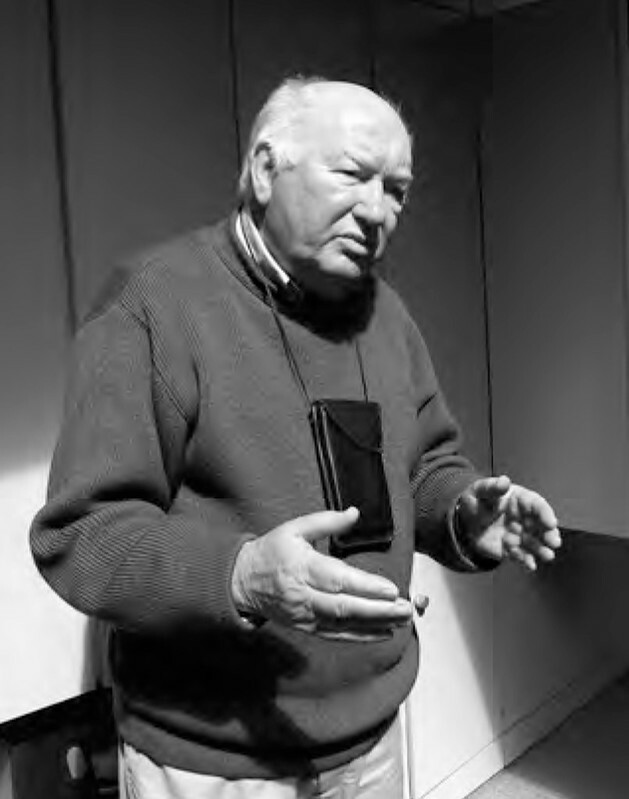 Ken seemed bemused to find me and fellow designer Sara De Bondt knocking on his door in Eltham, South London in 2009 to discuss his design work. Our visit was prompted by the exhibition ‘Designs for The National Theatre’, then on show at the Pump House Gallery in London’s Battersea Park. 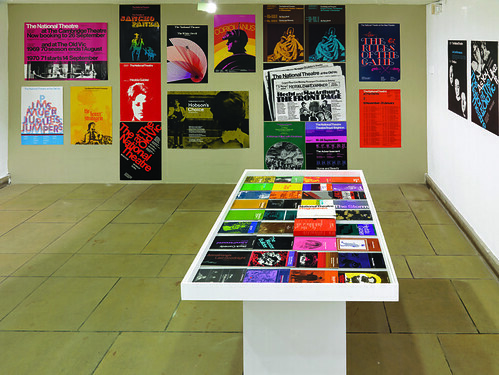 Installation image from the exhibition ‘Designs for The National Theatre’ at the Pump House Gallery in London’s Battersea Park, 2009. 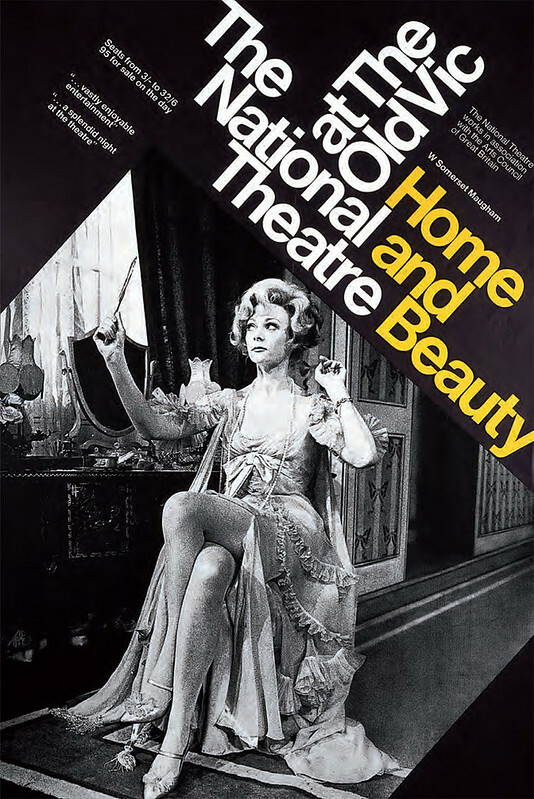 Poster for Home and Beauty, 1968. Ken Briggs, graphic designer, born 29 March 1931; died 27 December 2013. Ken Briggs in his home studio, April 2009.